Warner Bros. has finally revealed the guarded secret that Djimon Hounsou will be the 3,000 year-old wizard in the upcoming DC Shazam! film. The news was a surprise to fans since it was rumored that actor Ron Cephas Jones was to be the ancient sorcerer. In addition to the belief that the role was supposed to be a different actor, EW reports that the information was not publicized until production of the film had already wrapped up. Although the update was unexpected, Hounsou is a great talent for the role and has plenty of experience with superhero films. Donning the role of Papa Midnight, in the lesser known DC universe film Constantine, was Hounsou’s superhero beginning. Since then, Hounsou played Korath in Marvel’s Gaurdians of the Galaxy and is set to reprise the character in 2019’s Captain Marvel. 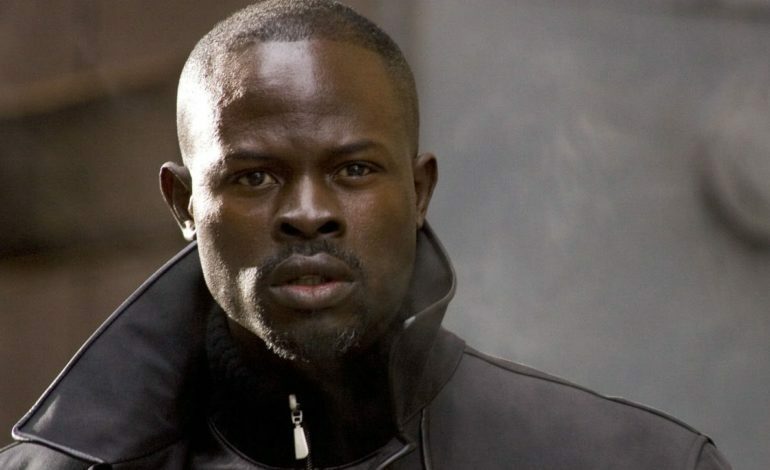 Having already committed to two Marvel movies, Hounsou is executing a rather unique achievement by appearing in both the Marvel and DC universes as a substantial character. According to EW, Shazam! follows the story of 14-year-old Billy Batson, played by Asher Angel. Batson is gifted the power to turn into the grown-up superhero (Zachary Levi) by simply shouting the name Shazam!. Hounsou’s antiquated wizard character is from Ancient Egypt and seeks Batson to be his successor to continue to fight the forces of evil. Shazam! is set to hot theatres April 5, 2019.